The cranberry grows on a plant that is native to North America and bears a red fruit in summer. Juices, baked goods, and other items are made with cranberries. 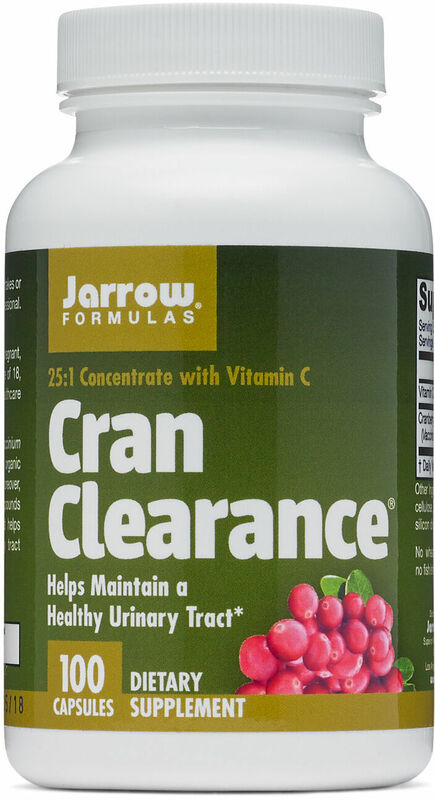 Cranberry was used by Native Americans as a remedy for kidney and bladder problems. English immigrants used the berry to treat stomach troubles, blood disorders, scurvy (lack of vitamin C), and loss of appetite. It also has a history of use for diabetes, wounds, and liver problems. 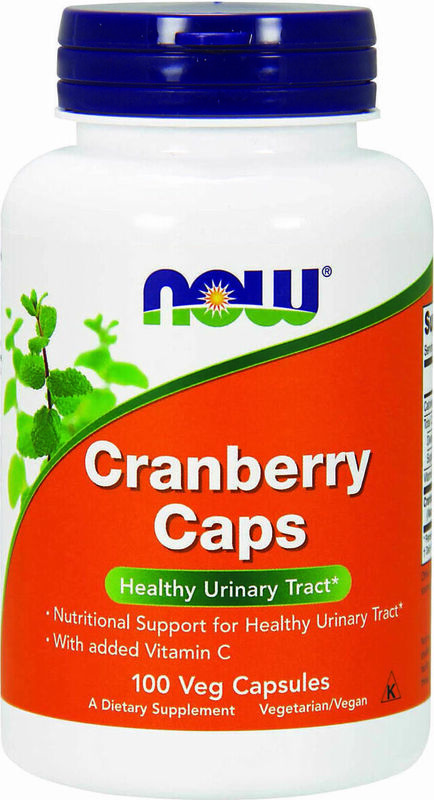 Currently, cranberry is most often used to prevent and treat urinary tract infections (UTIs). Cranberries are also packed with antioxidants, including vitamin C. Antioxidants reduce the effect of free radicals in the body, which harm cells and DNA. In most cases, cranberry is safe for everyone, including children and pregnant women. 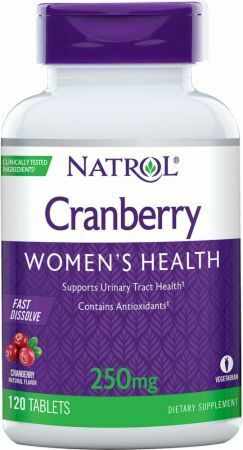 The recommended dose, for helping to prevent UTIs in adults, is at least 3oz of pure cranberry juice per day, or 10oz of juice cocktail. Adults can also consume 1.5oz of frozen or fresh cranberries. 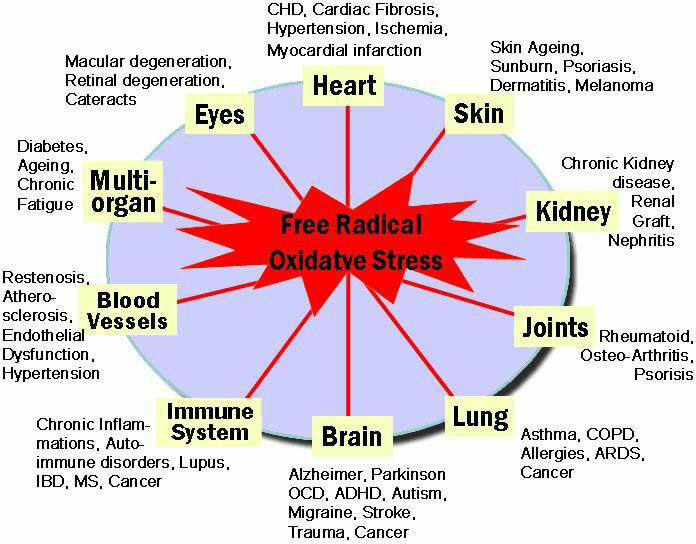 Ask your doctor what dosage is best for you. 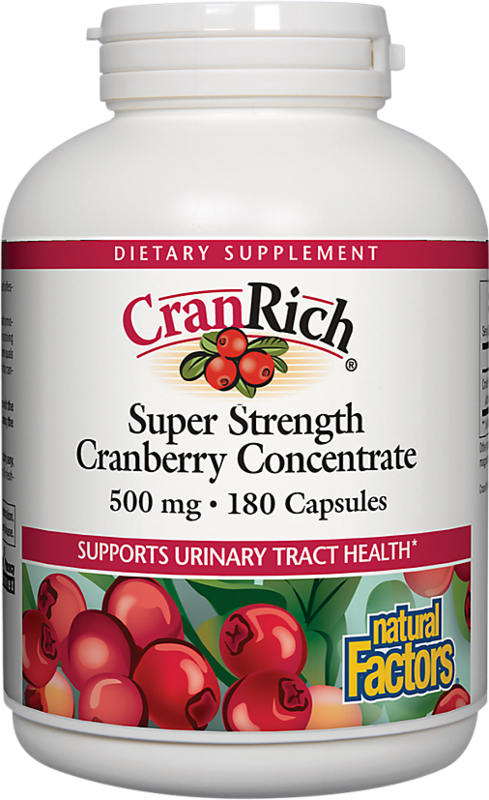 Studies have shown that cranberry can help prevent UTIs. 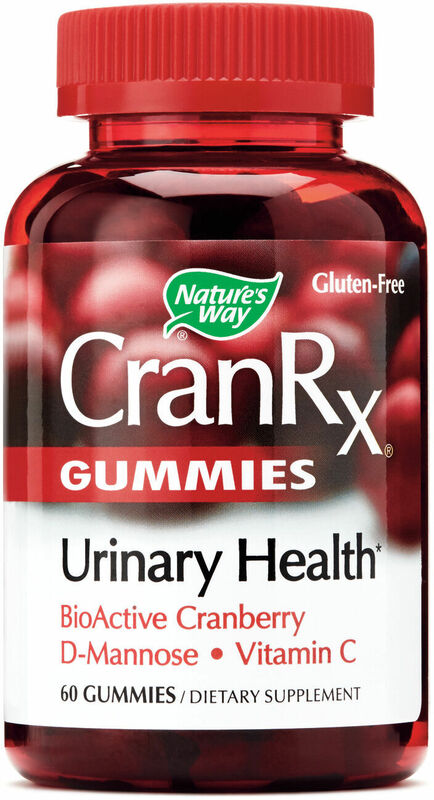 It helps keep bacteria from attaching to the urinary tract. 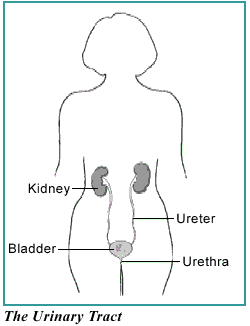 It is especially useful for women who have frequent infections. However, it is not recommended for treatment of UTIs since it is less effective for clearing bacteria that has already become attached to the urinary tract. Cranberry juice is recommended over pill form. 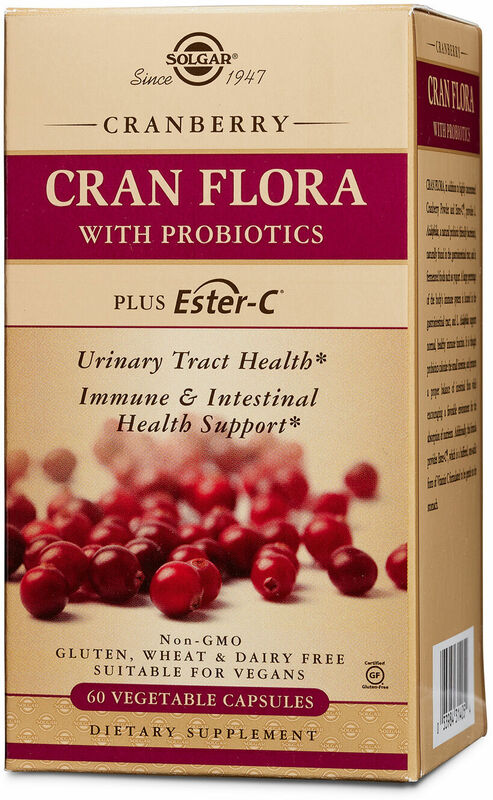 [1, 4] Similarly, cranberry may help prevent stomach ulcers, but more research is needed. [1, 2] In addition, since cranberry juice has a lot of salicyclic acid (also in aspirin), it may help prevent blood clots and tumors, and decrease swelling. 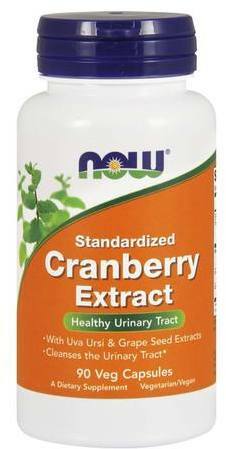 Cranberry may interact with some medications. 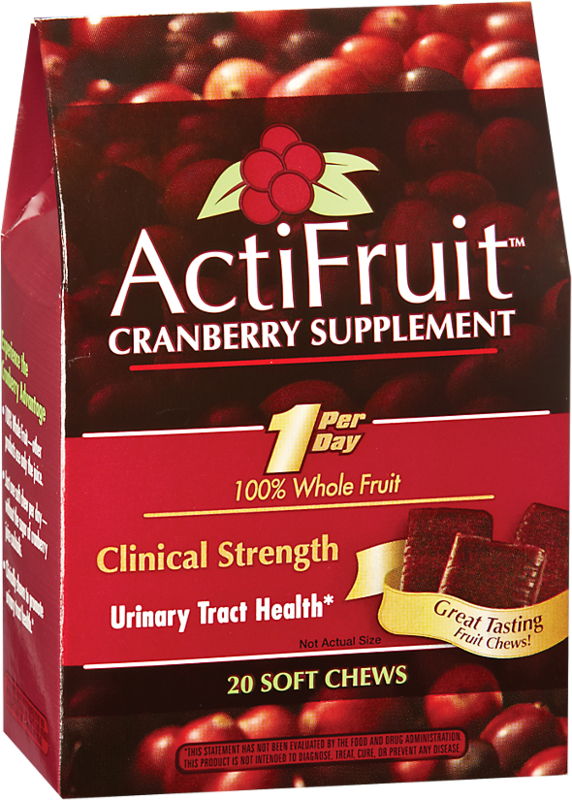 Do not consume a lot of cranberry products if you are allergic to aspirin or take it on a regular basis, as it also contains salicyclic acid. If you take warfarin (Coumadin), ask your doctor before consuming cranberry because it might increase your risk of bleeding. 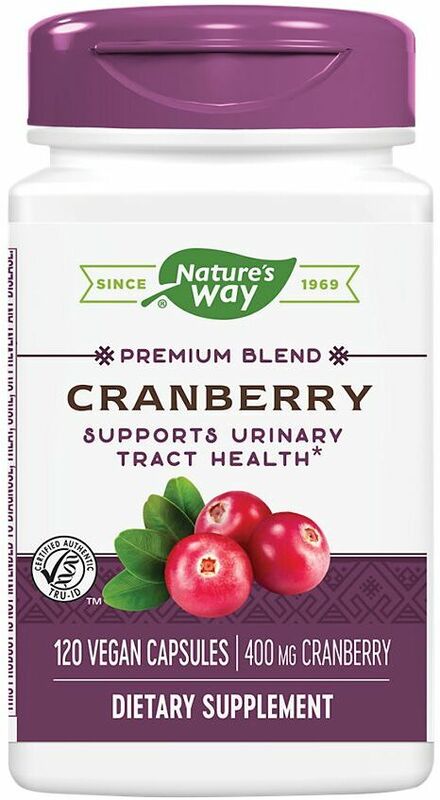 Don't take cranberry if you already have a urinary tract infection. 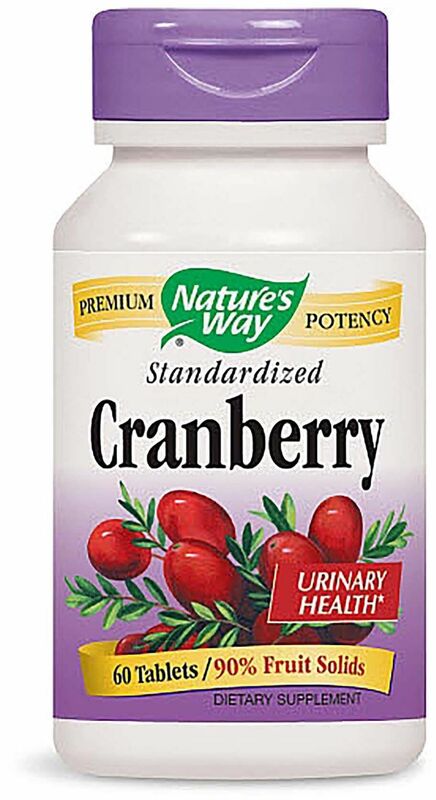 Drinking a lot of cranberry juice could cause loose stools and stomach discomfort. Consider taking the pill form instead. 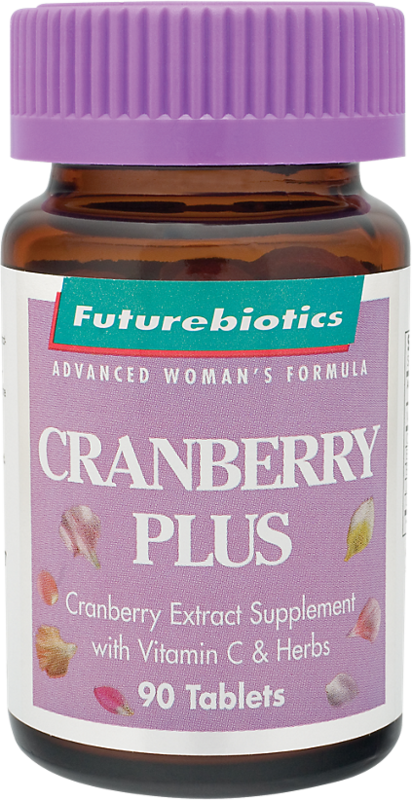 If you are pregnant or breastfeeding, ask your doctor about the safety of taking cranberry supplements. Cranberry juice has a lot of sugar. If you have diabetes, look for sugar-free, light, or artificially sweetened versions of cranberry juice. Although we don't sell cranberry, you can compare different cranberry products here, including quality and price. Nature's Bounty Cranberry with Hibiscus was created. Nature's Bounty Cranberry was created. 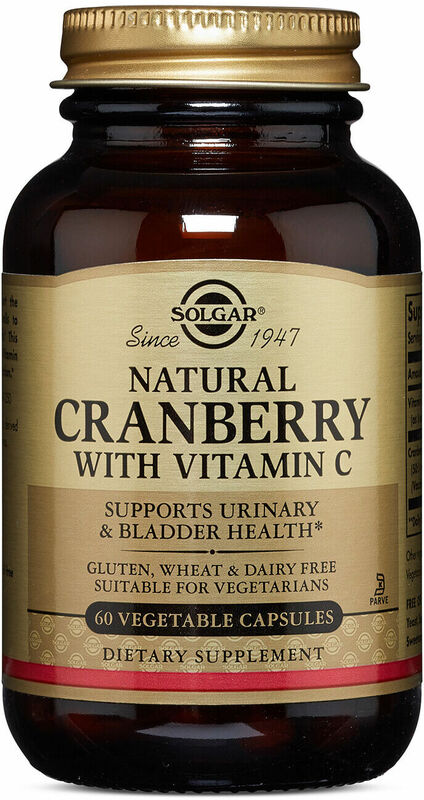 Solgar Natural Cranberry with Vitamin C was created. Natrol WellBelly for Women was created. 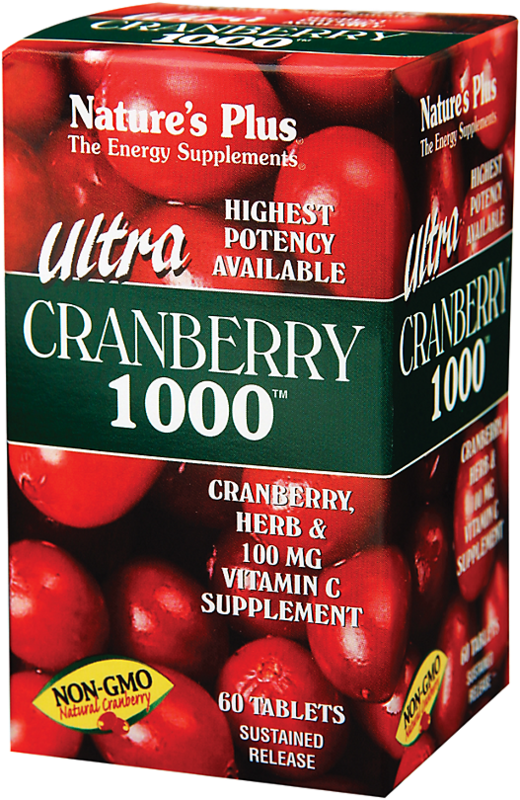 Nature's Plus Ultra Cranberry 1000 was created. Olympian Labs Cranberry Complex was created. 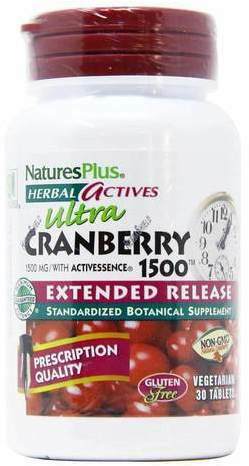 Nature's Plus Ultra Cranberry 1500 was created. 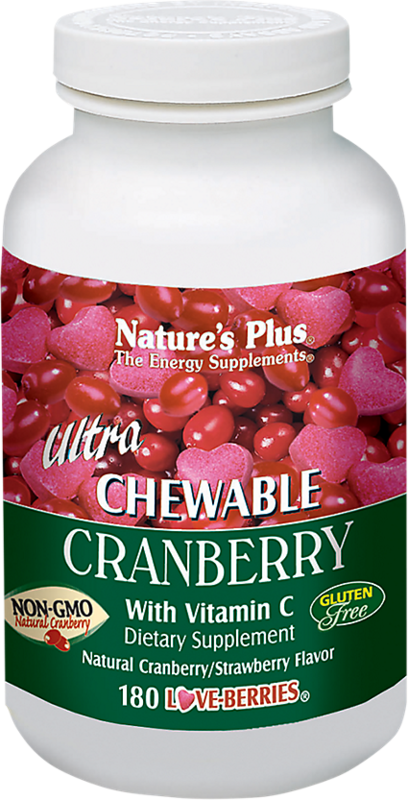 Nature's Plus Ultra Chewable Cranberry with Vitamin C was created. NOW Cranberry Caps was created. NOW Cranberry Extract was created. 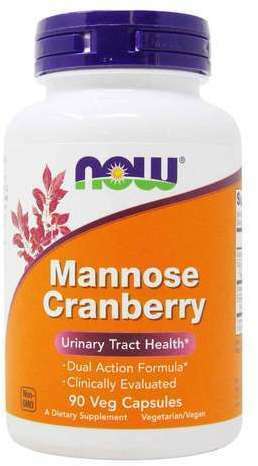 NOW Mannose Cranberry was created. Sign up for future Cranberry news! Click the button below to sign up for future Cranberry news, deals, coupons, and reviews! Sign up for future Cranberry deals and coupons! Click the button below to sign up for future Cranberry deals, news, and coupons! $23.50 This is a Buy 1 Get 1 FREE offer! $10.33 This is a Buy 1 Get 1 FREE offer! $4.90 This is a Buy 1 Get 1 FREE offer! $19.92 This is a Buy 1 Get 1 FREE offer! $5.70 This is a Buy 1 Get 1 FREE offer! $15.38 This is a Buy 1 Get 1 FREE offer!